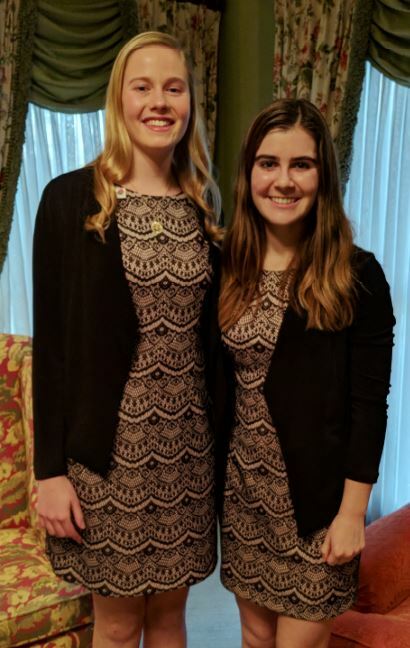 La Cañada High School seniors Georgia Cervenka and Julianne Lauenstein have embraced their role on the Tournament of Roses Royal Court. The whole princess thing takes some getting used to, but by now Julianne Lauenstein is comfortable with it. Her La Cañada High School classmate Georgia Cervenka is getting close. Both young women were named to the 2018 Tournament of Roses Royal Court in October and have since attended dozens of functions, serving enthusiastically with five others on the court as ambassadors for the organization and for the Pasadena area. Lauenstein, who’s eyeing a career in medicine, had some practice. She’s also spent 2017 as a member of the Miss La Cañada Flintridge court, attending dozens of local functions and serving as an ambassador for her hometown and its Chamber of Commerce. Cervenka is an aspiring engineer and basketball star who, like Lauenstein, has been a dedicated volunteer and difference-maker in her community. They’ve both grown up watching the Rose Parade, paying special attention to the Royal Court. And yet, neither of them expected she’d be on it. But people who know them were not nearly as surprised. 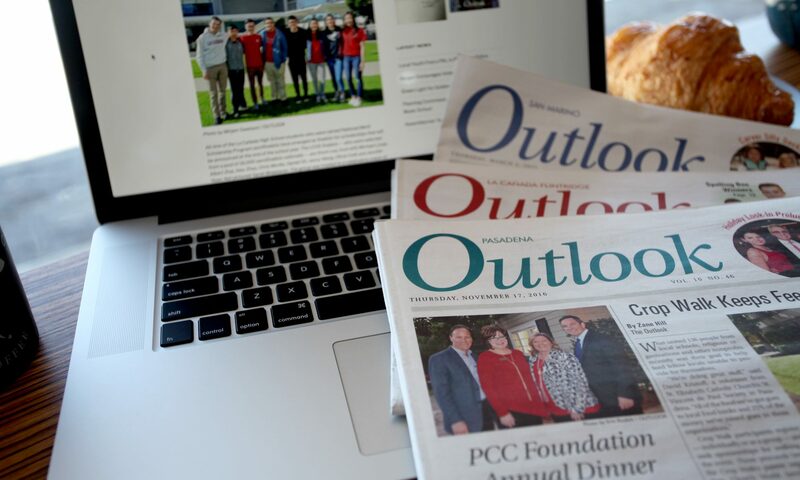 “Oh my gosh, she’s wonderful, such a delight — and I don’t use that term flippantly,” said Katherine Markgraf, who each year helps select the LCF court, which in 2005 produced a Rose Court queen in LCHS senior Ashley Moreno. LCHS girls’ basketball coach Sarah Beattie is equally pleased to see her team captain take to the Rose Court. Cervenka and Lauenstein are part of a court that also includes Flintridge Sacred Heart High School’s Alexandra Artura, Arcadia High School’s Lauren Buehner and Sydney Pickering, Pasadena High School’s Savannah Bradley and La Salle High School’s Isabella Marez — the 100th queen in Rose Court history. 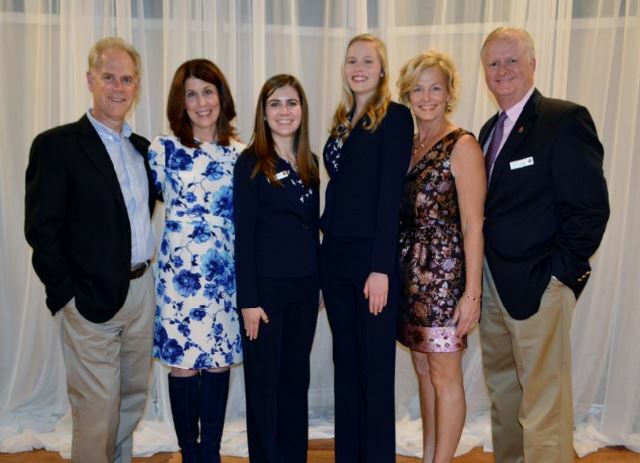 Rose Princesses Julianne Lauenstein and Georgia Cervenka are joined by their parents: Peter and Teri Lauenstein (left) and Kerry and John Cervenka. 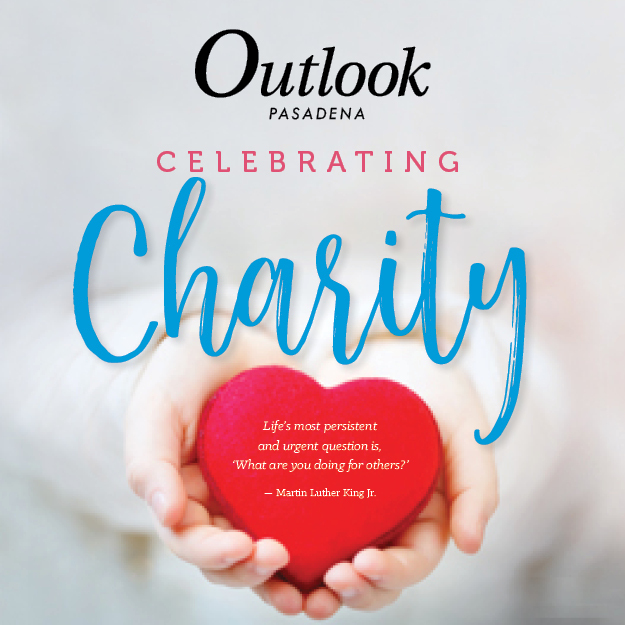 Together, the young women who were tabbed to participate in one of Pasadena’s most prestigious traditions have made history: For the first time, the members of the Rose Court have used their platform to promote a charity of their choice. They’ve made multiple visits to the Elizabeth House, shining a light on the nonprofit that provides housing and support to homeless or at-risk expectant mothers. It’s natural for members of the court to feel inclined to give back. For Cervenka, that includes participation in LCHS’s Best Buddies club, as a member of the LCF Youth Council, with the Girl Scouts and National Charity League. Lauenstein has volunteered on the surgical recovery floor at Huntington Memorial Hospital, is a National Charity League member and her duties as a member of the Miss LCF court. Cervenka has had a similar experience with her Spartan basketball teammates, whom she has checked in on often as they’ve gotten off to a 7-2 start this season without her. There have been other sacrifices as well, including TV and sleep. Cervenka and Lauenstein both have accounts of arriving early and staying late at school in order to keep up with their work. And then there’s that “princess” thing. No surprise to their fans in LCF, this year’s Tournament of Roses President Lance Tibbet says the crowns fit this year’s group delightfully. “I’ve had the benefit of being involved in several courts, being on the Queen and Court Committee, and they’re all remarkable, but this court stands out for this aspect: Many of them, if not all of them, were attracted by the theme [“Making a Difference”] and an opportunity to give back and make a difference in a larger way than they had been able to formally,” Tibbet said.